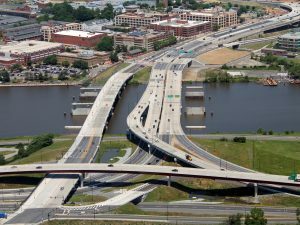 JMT was the lead designer for the contractor team for this $376 million design-build project, the largest construction project in DDOT history. 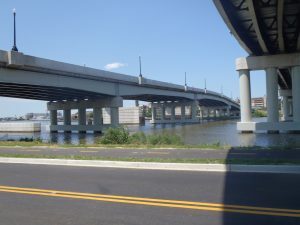 Previously, no direct connection existed between the Southeast Freeway (I-695) and the northern segment of the Anacostia Freeway (DC 295/I-295). 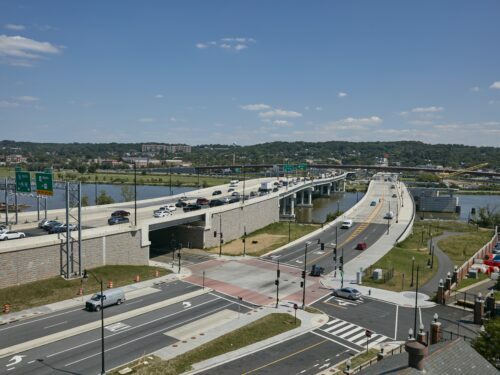 Because of this unfinished connection, regional traffic was forced to neighborhood streets, resulting in significantly increased traffic on local streets within the Anacostia and Capitol Hill neighborhoods. 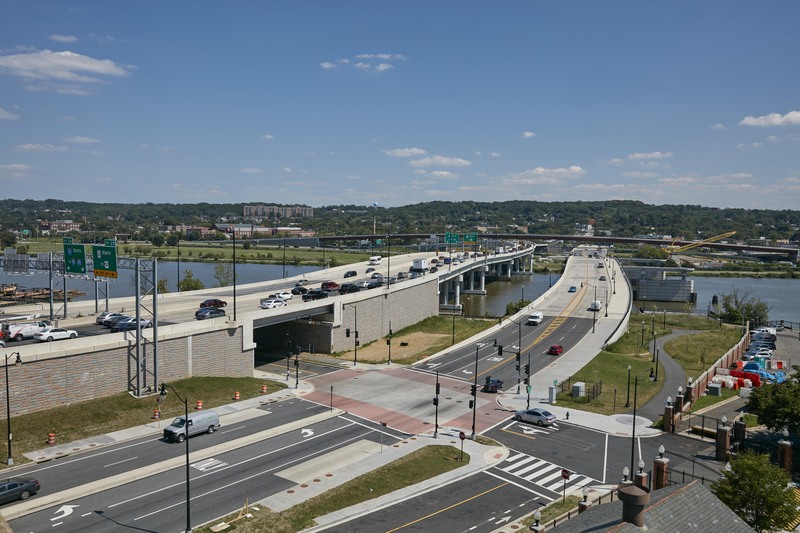 The 11th Street Corridor project completed all freeway connections for regional traffic between the Southeast Freeway and Anacostia Freeway, providing maximum accessibility while separating local traffic from regional traffic. 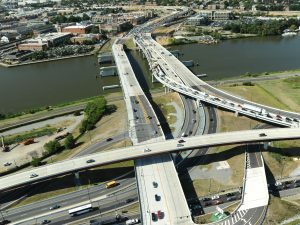 The project also promoted job growth and economic stimulus to the area as part of the greater Anacostia Waterfront Framework Plan. By using innovative design techniques, JMT refined the planning document alignments and interchanges to reduce costs and environmental and community impacts. We estimate that our design-build team saved the client $85 million from the original engineers estimate through our Alternative Technical Concepts. Highways & Bridges – To allow for the efficient staging of the construction, JMT’s complex design included three new major continuous steel multi-girder bridge crossings of the Anacostia River and two complex interchanges. Specifications on these bridges included: a five-span, 866-foot-long bridge; a five-span, 926-foot-long bridge; and a 10-span, 1,650-foot-long bridge. 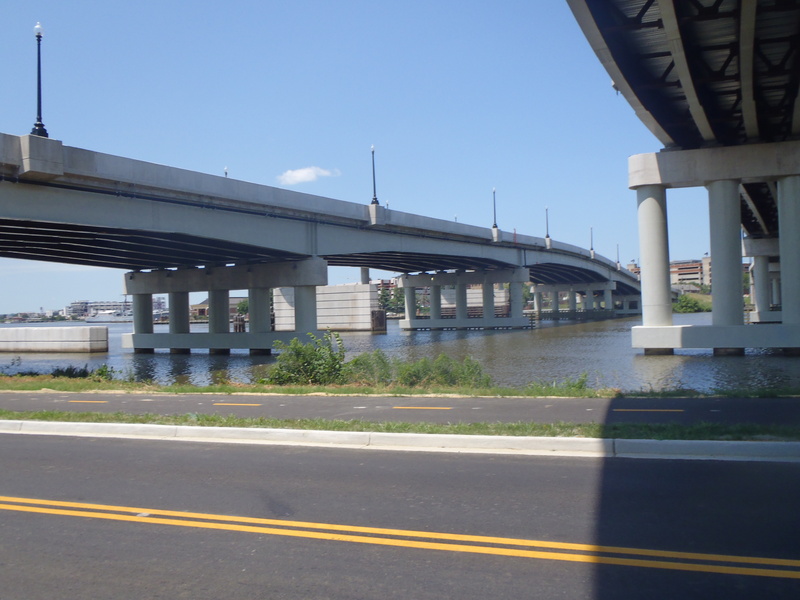 Spans range up to 234 feet for the main span over the Anacostia River. 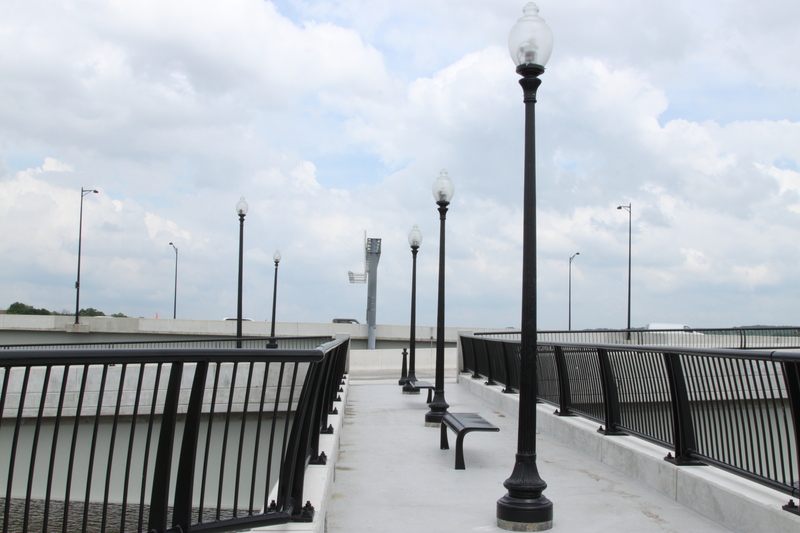 These bridges provided a 16-foot shared use path connecting both sides of the river and Anacostia Park and also included street car tracks and provisions for catenary lines for DDOT’s future streetcar system. Traffic Engineering – In such a large metropolitan region, extensive traffic engineering plans and analysis and maintenance of traffic (MOT) was critical to keep construction on schedule. 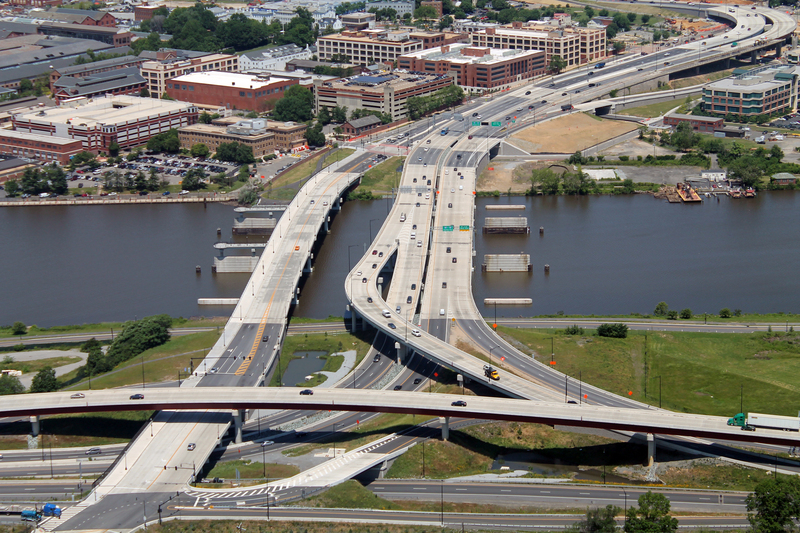 All modeling for the local street network to determine lane configurations was developed using SYNCHRO. JMT developed traffic engineering for signals, signing, marking, and MOT. 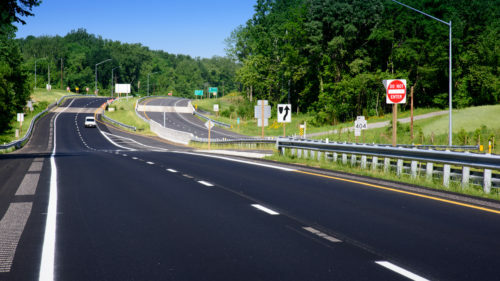 The extensive MOT phasing included layout of temporary signing, marking, channelization devices, temporary pavement, temporary concrete barrier, and detour plans. Signing plans included the layout of all guides and regulatory and warning signs. 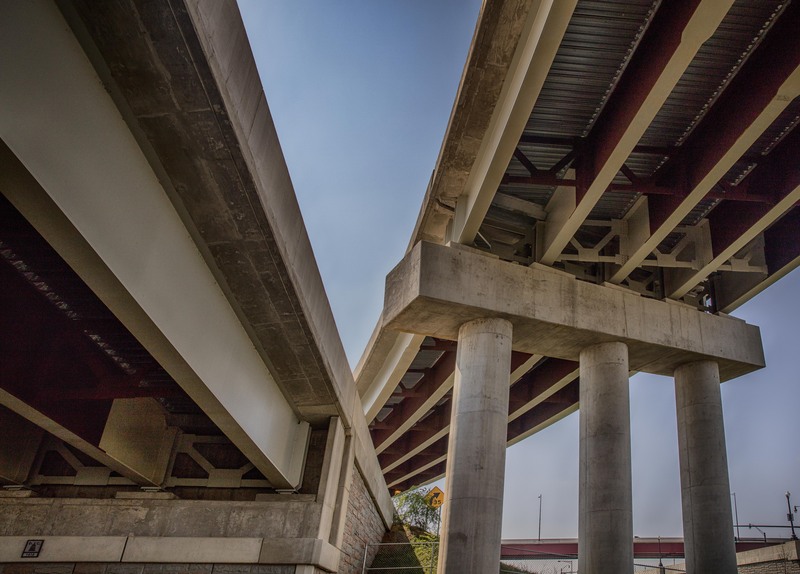 Geotechnical Engineering – JMT managed and provided interpretation of the subsurface exploration including geotechnical evaluation for roadway construction as well as a pre-cast arch structure, bridge foundations, culvert crossings, slope stability, and retaining wall design. 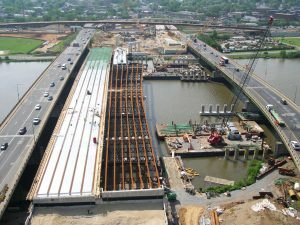 During construction, we were responsible for providing geotechnical consultation related to roadway construction, bridge foundations, slopes, and retaining wall. Developing the project Environmental Compliance Plan and subsequent updates; obtaining all environmental permits and/or permit updates. Performing quarterly compliance audits, environmental commitment tracking, and database updates; daily compliance inspections of erosion and sediment control elements. Overseeing water quality monitoring efforts to ensure that all in-river activities, including pile driving of bridge piles, were performed with adequate controls. Assisting project architects in obtaining approvals from the National Capital Planning Commission and the Commission of Fine Arts for aesthetic treatments of project elements. 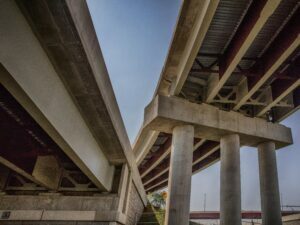 Providing training in environmental compliance to all employees and subcontractors that work on the site. 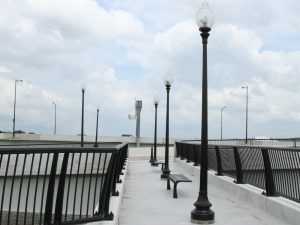 Graphics – JMT’s in-house graphic artists provided support services for all public involvement activities, including 3-D models of the proposed bridge and overlook, and photo-realistic renderings (before and after) of the bridge and the surrounding roadway system for displays and presentations.